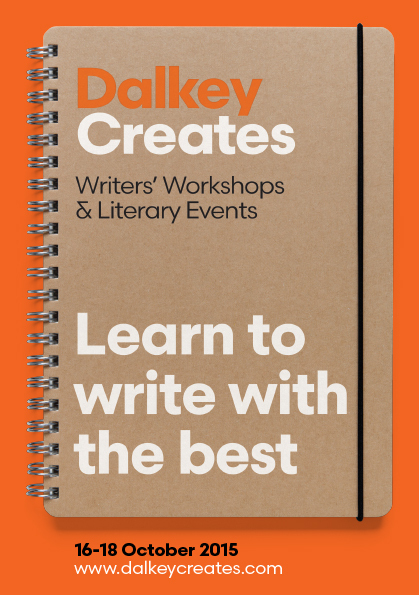 After a fantastically successful inaugural festival in 2014, the Dalkey Creates writing festival is returning in October 2015, with a programme packed full of opportunities for writers. The three day festival includes seminars and workshops on ghostwriting, advanced fiction writing, writing for TV, advanced blogging and buckets more. With a list of teachers and facilitators that includes Ferdia MacAnna, Liz Nugent, Martina Devlin and Sue Leonard, this festival is a must for anyone with an interest in improving their writing skills. Of course, it’s no hardship to spend some time in the most picturesque little seaside town in south county Dublin which was home to the beloved Maeve Binchy. 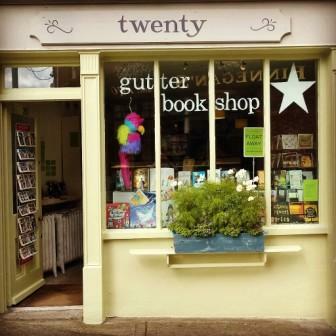 Attendees will also have the chance to enjoy the town’s many cafes and shops, not least our own Gutter Bookshop, before and after the festival events. 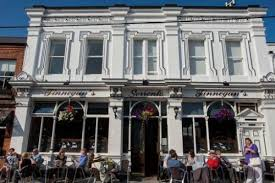 You might even deserve a pint in Finnegans after all that hard work writing, and while you are there, you can take part in the Al Finnegan’s Live Mic event – just bring your best writing, and the microphone and the audience will be yours for 5 minutes! And if the physical act of writing isn’t your thing, there is still plenty to enjoy at Dalkey Creates, including Shay Linehan’s adaptation of Maeve Binchy’s ‘Aches and Pains’ which will be premiered in Dalkey Castle over the festival weekend. Dalkey is already well-known for its Book Festival, and Dalkey Creates is fast becoming as popular with writers from Dublin and afar, so come along, meet other writers and learn from the best! You can book tickets online by clicking here.